Fender just announced its first-ever signature amps–the Eric Clapton Twinolux, Eric Clapton Tremolux, and Eric Clapton Vibro-Champ are all based on Slowhand’s specifications. The information was minimal, so I did a little digging…and I read that Fender’s Visitor Center recently opened next to their Corona factory. The visitor center encompasses a modest museum with exhibits on Fender legends such as Jimi Hendrix, Eric Clapton, Stevie Ray Vaughan and Jeff Beck. One of the most exciting exhibits in the hall gave us the first look at Fender’s only signature amplifers, the Eric Clapton Series. 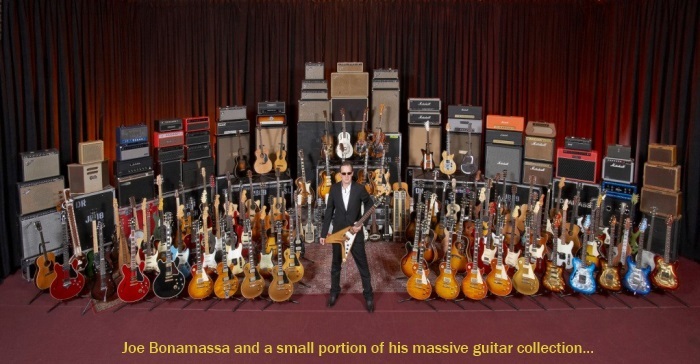 It consists of three amplifiers, the 5 watt Vibro Champ ($999), the 12 watt Tremolux with English made Celestion G12-65 ($2295) and the 40 watt Twinolux with a Special Design Weber 12” speaker ($2999). These amps are all hand wired in Corona and encased in a finger-joined solid pine cabinet that is covered with an antiqued golden -brown tweed. Clapton has been heavily involved in the design of these amps, you can bet they’re full of tone. More to come as more information becomes available… stay tuned! Eric Clapton – New CD Coming in September! 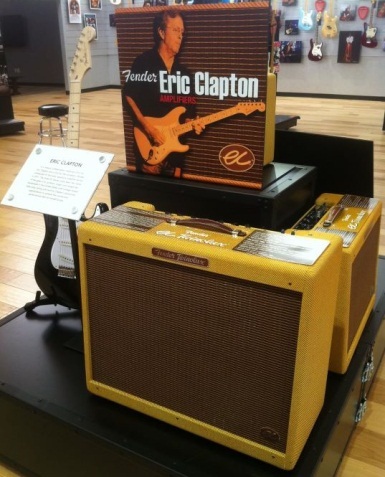 Thanks for posting the Clapton signature amp info. 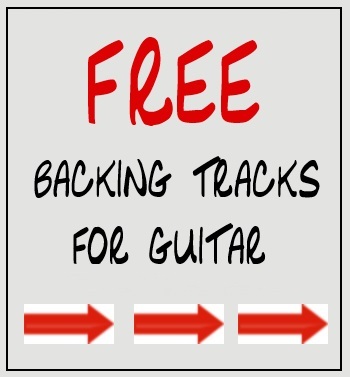 Theguitarbuzz is my favorite source for all things guitar! I’m pretty surprised it took Fender this long to issue a Clapton signature amp. I agree with that – wonder how long before Marshall brings one out!